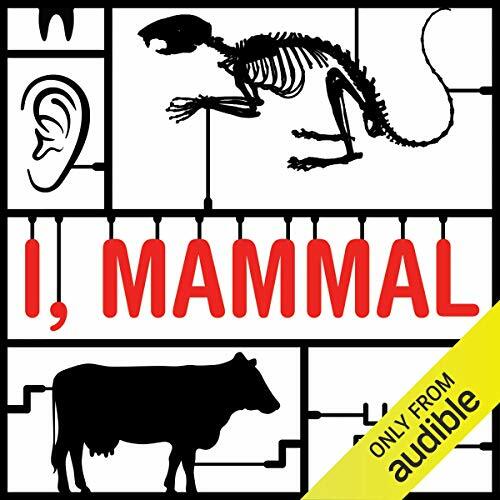 Showing results by author "Liam Drew"
A list of the attributes that define a mammal is a ragbag of things - fur, live birth, three bones in the middle ear, a brain whose two halves are robustly joined together.... But this curious collection of features contain the roots of all the biology that makes us what we are: monkeys with massive brains who parent extensively, enjoy sport and think lots. Which is to say, what makes us mammals makes us human.